To Hemingway's Farewell to Arms. 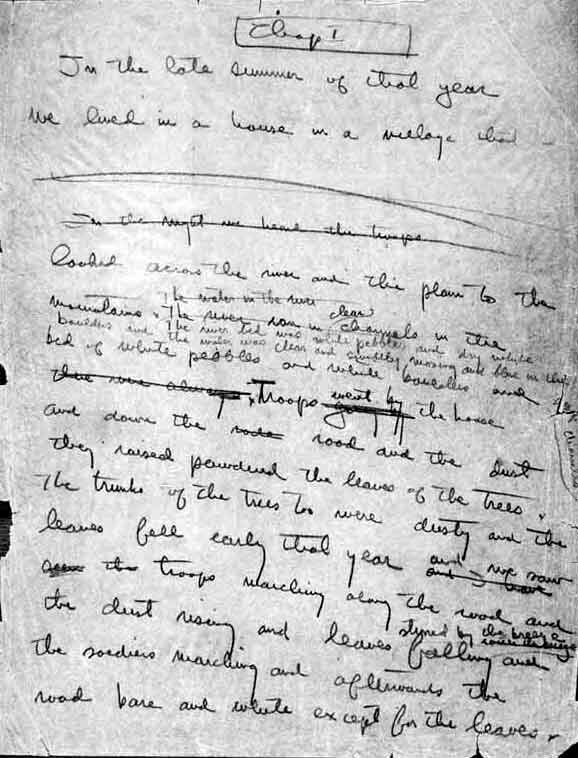 To Hemingway's Natural History of the Dead. To the Frontpage of the 'Heritage of the Great War'.